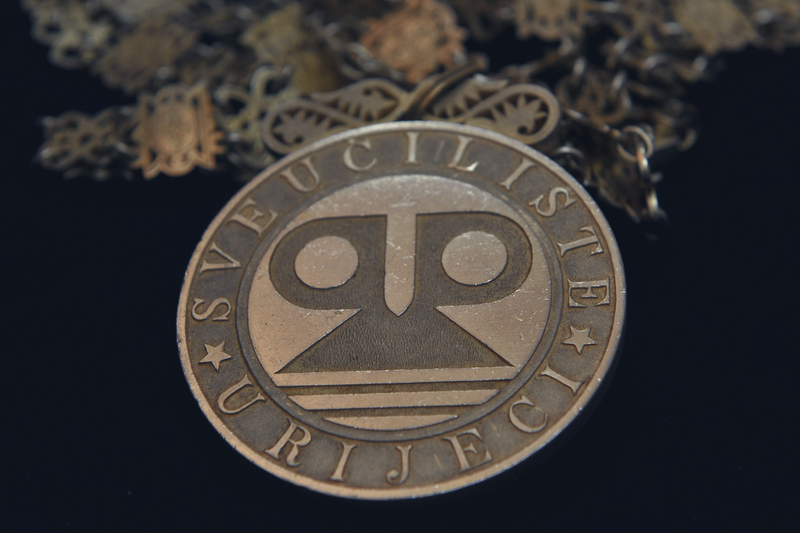 The University of Rijeka was founded in 1973, and today it is a modern European university and a center of excellence in the region and beyond. 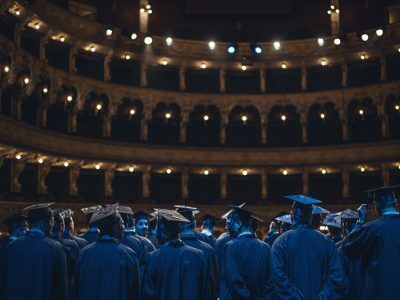 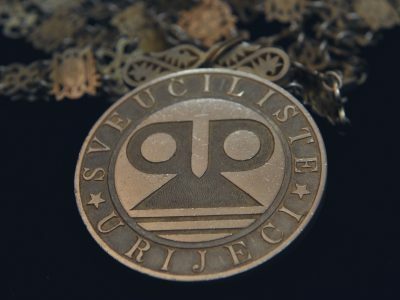 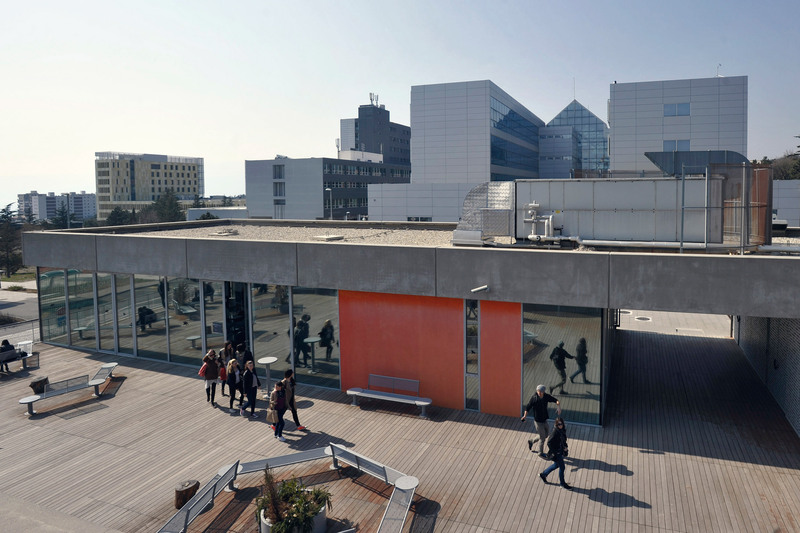 We are a research and entrepreneurial university responsible for social and economic development of the community, the city of Rijeka and the region. 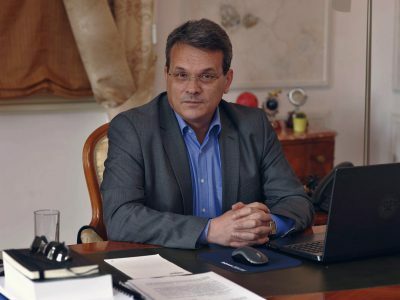 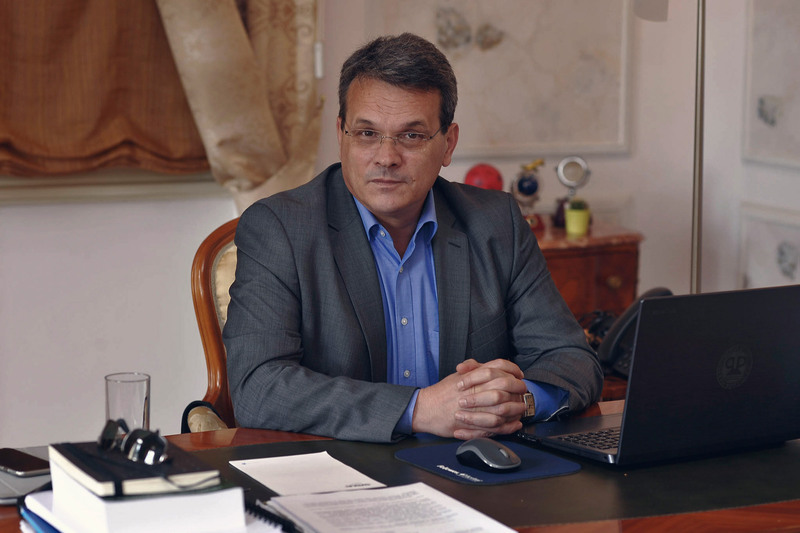 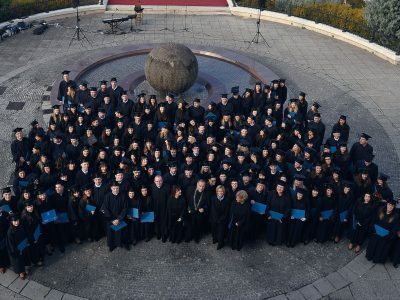 In addition to being a high-quality institution for educating new generations of young people and a strong knowledge center, the University is developing a system of lifelong learning through which it seeks to ensure efficient diffusion of ideas and innovations in the community, ensuring the wider social development and raising the overall competitiveness of northwestern Croatia. 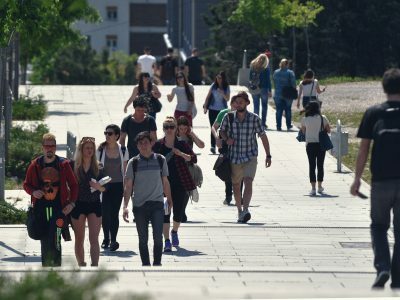 The construction of the University Campus has greatly improved the scientific research infrastructure, the conditions for educational activities, and the general standard of student living and studying. 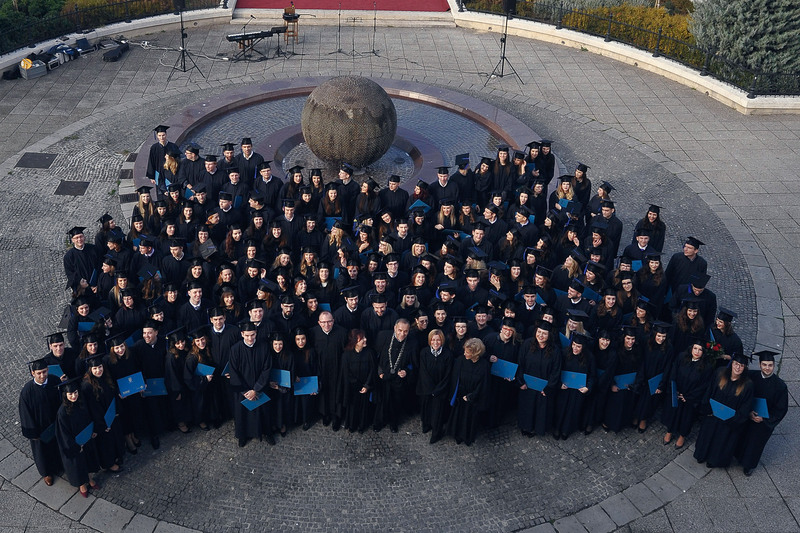 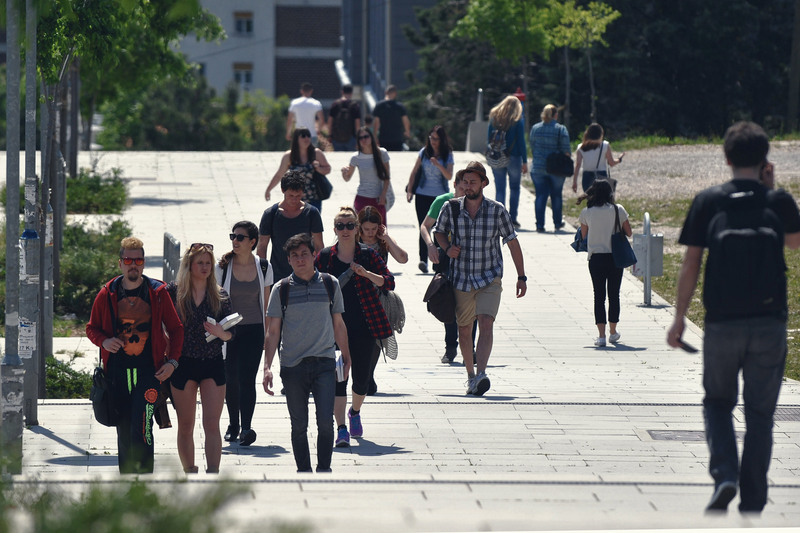 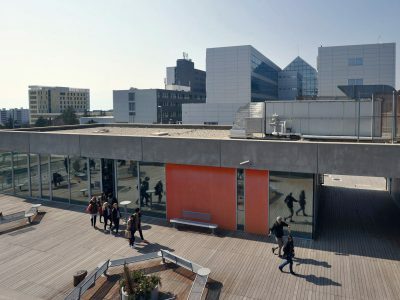 The University of Rijeka is a socially responsible and open university – open to foreign students, teaching staff and researchers, as well as to current trends in higher education. 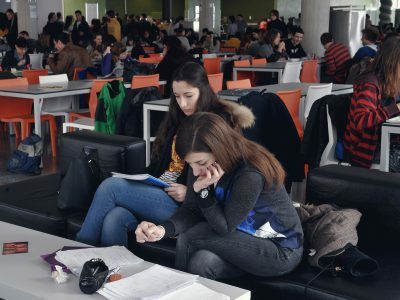 We provide a system of education and learning in which students are at the center of attention, which is why the system of teaching and learning is continuously being improved. 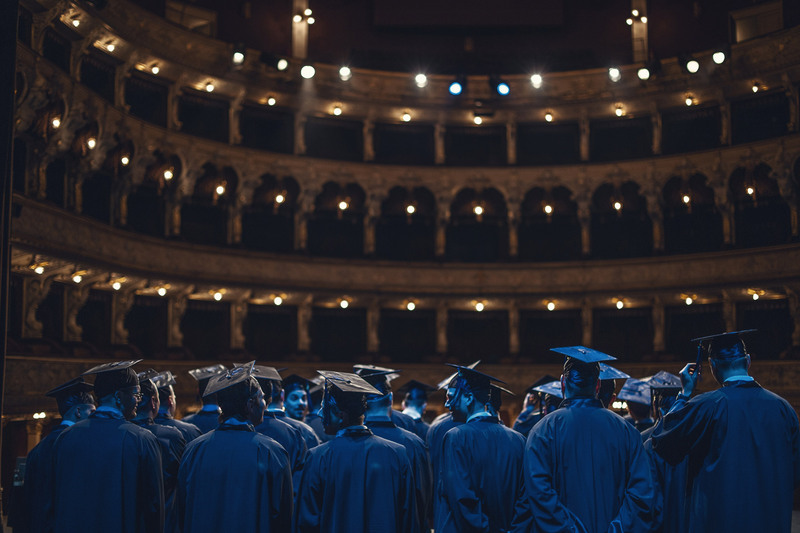 While creating a community whose main value is the high quality of relations between students, professors and staff, we are also striving to be socially sensitive and tailored to the needs of all members of the community. 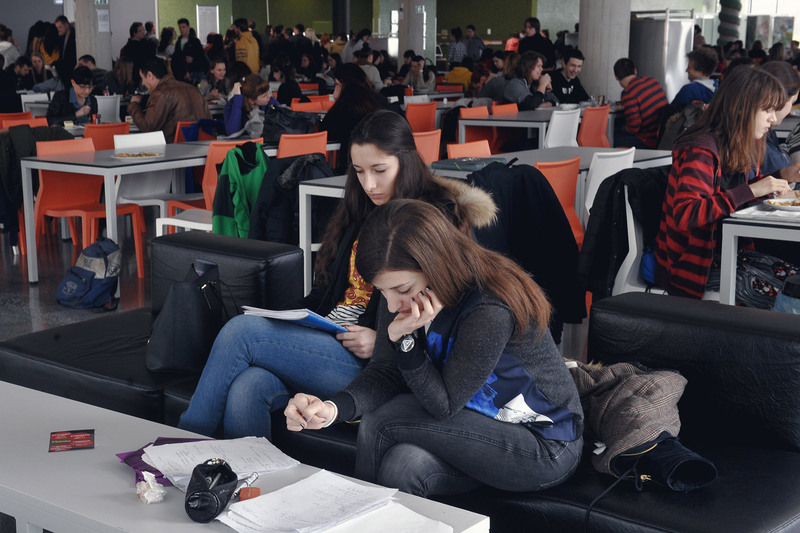 Only that kind of an university can be innovative, creative and excellent, and at the same time solidary and safe. 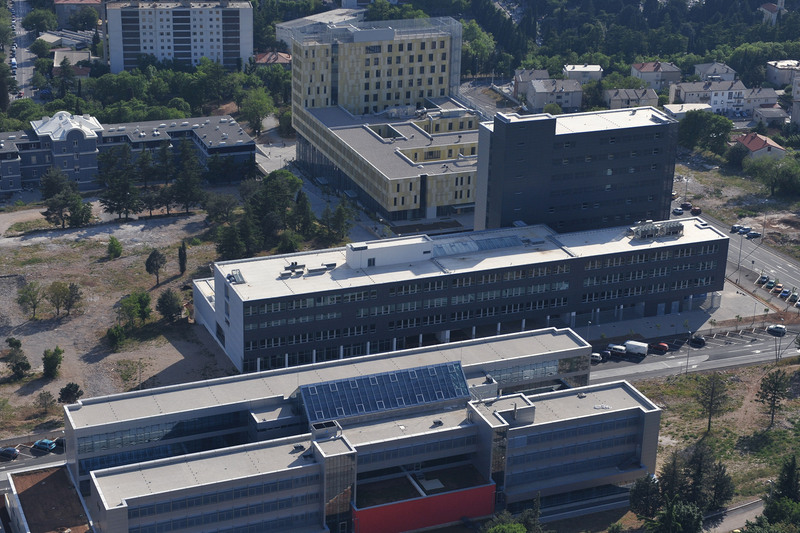 University of Rijeka had the first female rector in the history of Croatia (1993 – 1998). 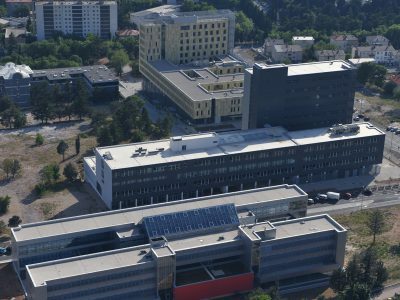 Katica Ivanišević started to lay the foundations of the modern Croatian university of the 21ﬆ century, and beside being the first Croatian female rector, she was also the second European one.